Under Executive Order 13,175, the federal government must consult with tribal governments when making decisions that may affect tribal interests, a requirement stemming from the trust relationship the federal government has with tribes. Consultation is essential for sustainable and just management of trust resources; however, the consultation requirement has proven to be a complex and challenging mandate to implement. Federal agencies are required to engage in consultation but have not received additional resources to support these efforts; likewise, tribal governments that wish to engage in consultation must find the personnel, time, and funding to effectively participate in numerous meetings. These difficulties are exacerbated in Alaska, a state characterized by its tremendous size, remote populations, extreme weather, and complex social and community structures. 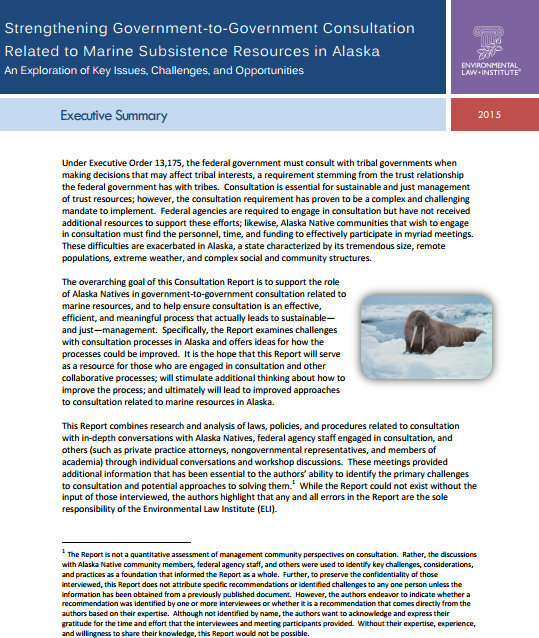 The overarching goal of this Consultation Report and the Summary is to support the role of Alaska Natives in government-to-government consultation related to marine resources, and to help ensure consultation is an effective, efficient, and meaningful process that actually leads to sustainable—and just—management. Click below to download either document. 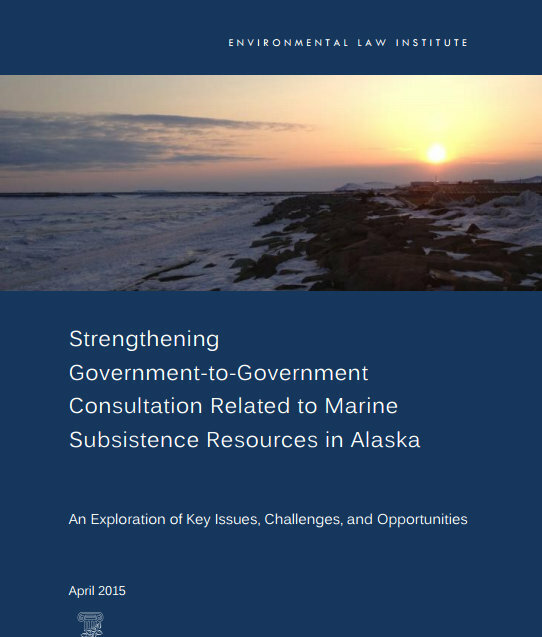 Over the past four years, ELI has worked to identify ways to strengthen the government-to-government consultation process as related to the management of offshore subsistence resources. The Report above examines challenges related to consultation and offers ideas for how the process could be made more efficient, effective, and meaningful. We hope the Report will serve as a resource for those who are engaged in consultation and other collaborative processes and contribute to ongoing discussions about next steps. One of the main recommendations of interviewees was to work with Alaska Native community members to develop model consultation procedures, with the aim of driving the consultation process from the perspective of communities. We have faced that challenge head-on, working with community members and the Indigenous Peoples Council on Marine Mammals (IPCoMM) to develop model procedures. Review and comment on the Model Procedures here. We would like to thank the Marine Mammal Commission for funding the project, and for their continued dedication to making marine mammal management as sustainable and just as possible. 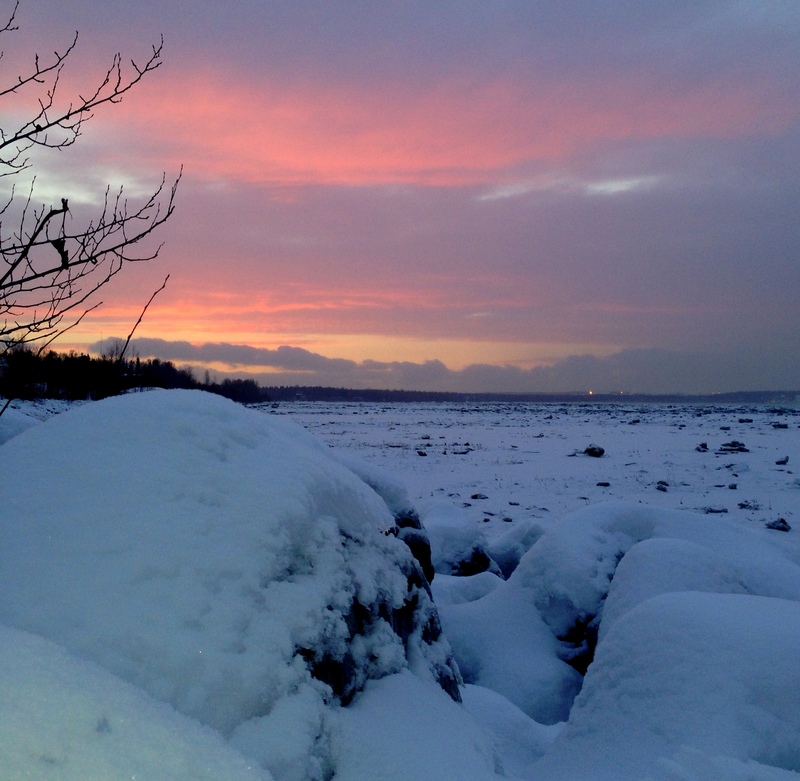 Our work in Alaska is built upon law and policy research and in-depth discussions with Alaska Native community members, federal agency staff, and others. Although not identified by name, we want to acknowledge and express our gratitude for the time and effort of interviewees, meeting participants, and partners in Alaska – without their expertise, experience, and willingness to share their knowledge, our work would not be possible.